Buyers can benefit with a special six months mortgage-paid offer! 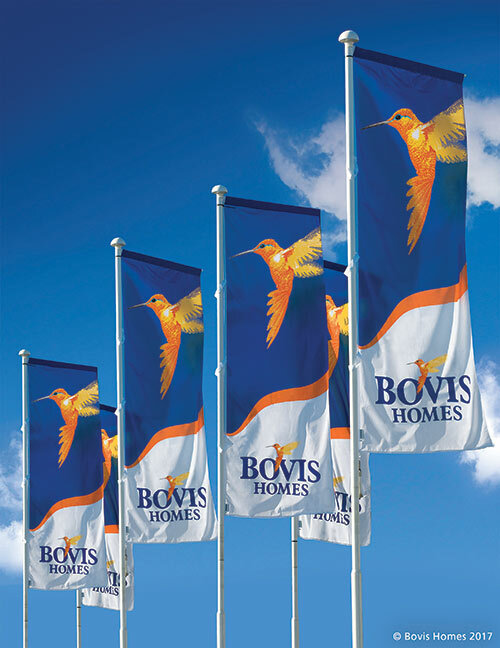 Bovis Homes’ buyers will have a spring in their step this season as the Southern Counties region is offering a mortgage-paid offer on reservations taken before 31st May. 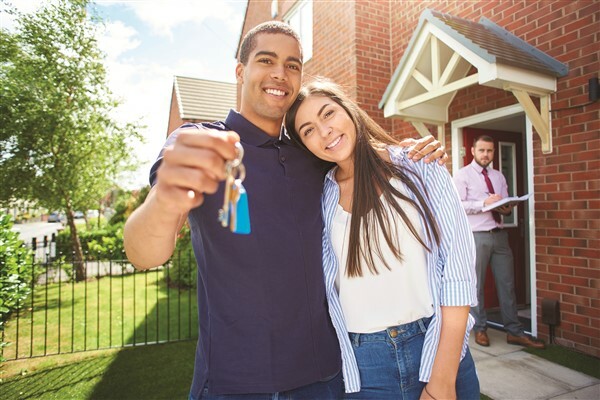 The housebuilder will pay six months of mortgage on selected plots across its Southern Counties region, saving the purchaser thousands. 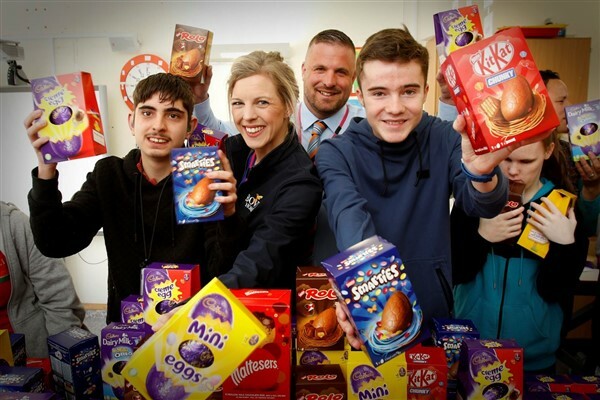 Teignmouth explorer triples Sahara fundraising target as Bear Grylls’ tips see him through! 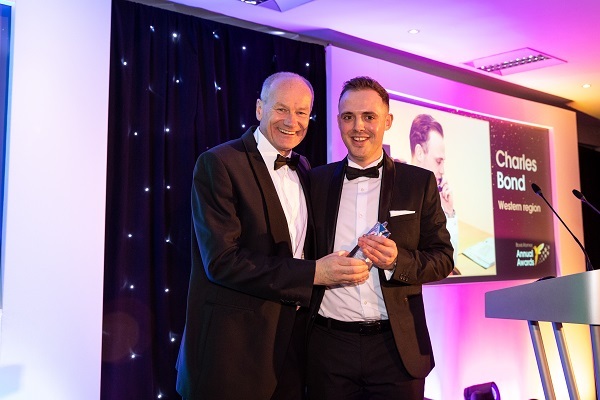 An explorer from Teignmouth, inspired by Bear Grylls, raised £1,500 for the charity that helped his brother by trekking the Sahara with the support of his housebuilder colleagues. 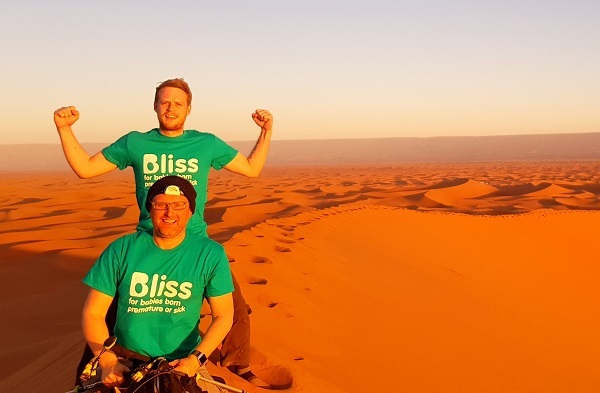 James Phillips, land manager at Bovis Homes, tripled his fundraising target for charity Bliss, which looks after the families of premature and sick babies, by completing an eight-day challenge - his first-ever trek. 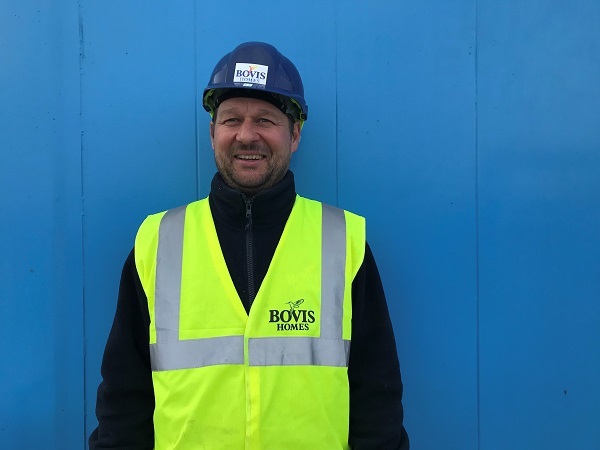 Pete Butler is assistant site manager at Bovis Homes’ Essington location. 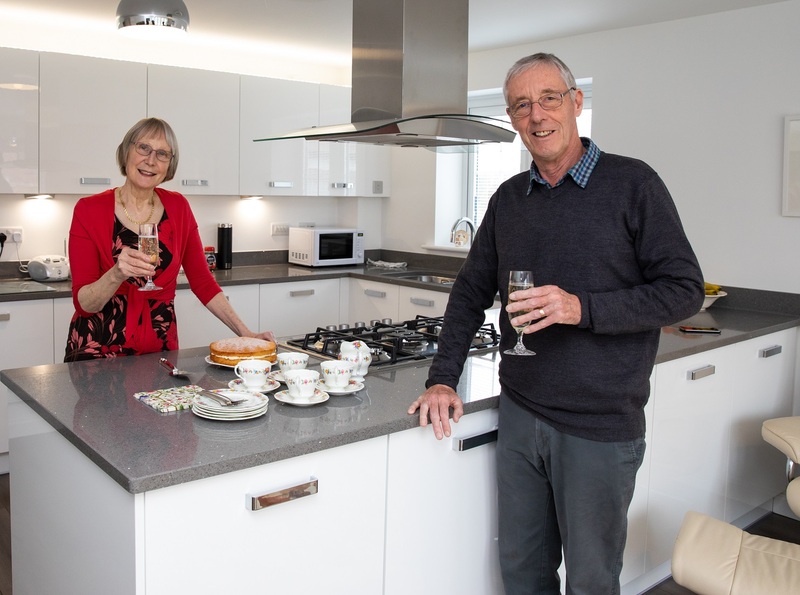 Pete’s parents have lived in the village for 40 years and he wants to leave a legacy through his work. 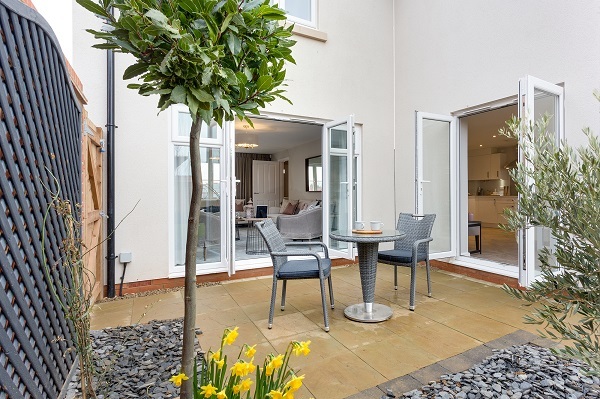 Here, he discusses what’s great about the location and what’s next for the housebuilder. - How would you sum up your job role in one sentence? 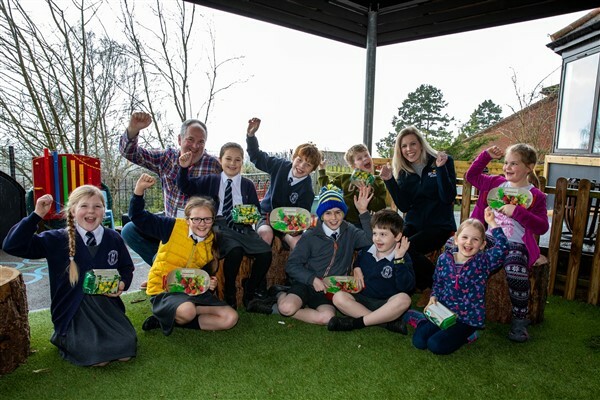 Malvern Wells CE Primary School has received sponsorship from Bovis Homes for its entry into this year’s annual event. It is hoped that their creation, which is titled, will bring back childhood memories for visitors.